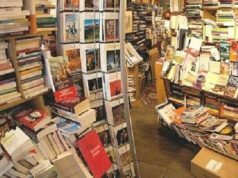 Rabat - Morocco is the first African guest of honor at Beijing’s International Book Fair, August 22-26. 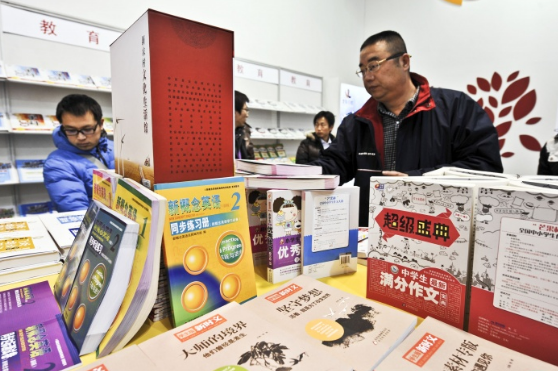 Rabat – Morocco is the first African guest of honor at Beijing’s International Book Fair, August 22-26. 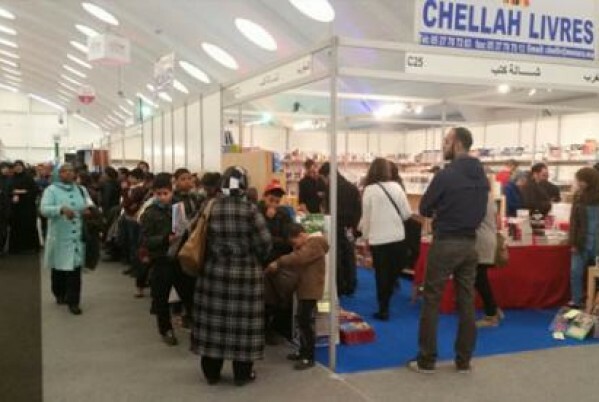 Morocco is participating with 1,000 copies of books. Morocco’s collection is made up of books issued from the Moroccan Ministry of Culture, from the archives of Morocco, from the Council of the Moroccan Community Abroad, from the National Council of Human Rights, from the National Library of the Kingdom of Morocco, from the Royal Institute of Amazigh Culture, and from the Moroccan National Tourist Office. The agenda also includes a conference focusing on relations between Morocco and China. 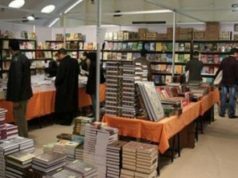 Another conference on Moroccan culture under the theme “The Characteristics of Moroccan Culture and Literature” will also take place on the sidelines of the book fair. The Moroccan exhibit will also feature musical performances to showcase Morocco’s cultural heritage. Beijing hosted a reception in honor of Morocco Tuesday night. 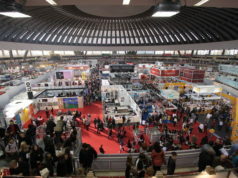 Morocco’s Ambassador to China Aziz Mekouar attended the ceremony, along with Chinese and international officials and a Moroccan delegation to the book fair. “The participation of Morocco as a guest of honor is a new milestone in the cultural exchanges between the two countries and offers an opportunity to crown the festivities celebrating the 60th anniversary of the establishment of diplomatic ties between Beijing and Rabat,” said Zhang Jichen, general director of the Society of Import and Export Publications of China. The official also discussed the cultural wealth of Morocco and the diversity of its history, owing to its historical role in building a bridge between other cultures: Africa, Europe, and Asia. Jichen said that the fair represents a good opportunity to reinforce exchanges between the two cultures and the two countries. 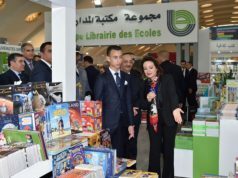 The Moroccan delegation also expressed satisfaction over the Chinese-Moroccan ties through Hassan El Ouazzani, who is a director of Books, Libraries, and Archives at the Ministry of Culture. El Ouazzani conveyed a message from Morocco’s Minister of Culture Mohamed Laaraj. The minister said he was grateful to the Chinese government, saying that the honor shows the distinguished ties between Morocco and China at the political, economic and cultural levels. China has become one of Morocco’s most significant economic partners as the two countries have reinforced their ties in several sectors, including media and tourism. 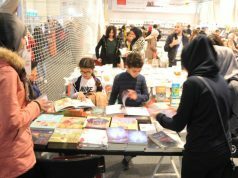 More than 300,000 newly published books from around the world are featured at the book fair, which boasts 2,500 exhibitors from 93 countries and regions.